Prayer is the ‘heartbeat’ of the Northumbria Community, and this book contains the Daily Office (morning, midday and evening prayer, and compline), which can be said, or sung to the music provided. 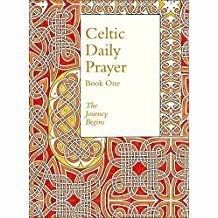 A revised edition of this classic compendium of readings and prayers for every day of the year, with Celtic themes and inspiration. The first in a two-volume collection of liturgies, prayers and meditations from the Northumbria Community, inspired by ancient Celtic Christianity, but reaching out to bring inspiration and comfort to all today who seek to be still and to find spiritual truth. 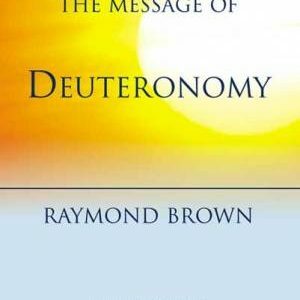 As a companion for the journey, this book offers meditations for the events of life, and liturgies for its seasons. 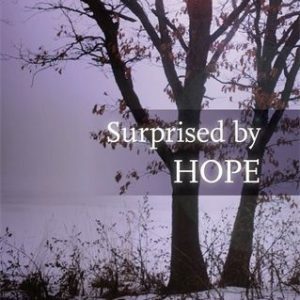 It also provides a two-year cycle of insights and daily reflections with accompanying scripture readings for use in morning and evening prayer. 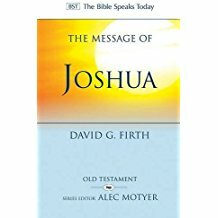 This is a rich treasury that is loved and trusted by individuals, ministers, families, groups and communities across the world.